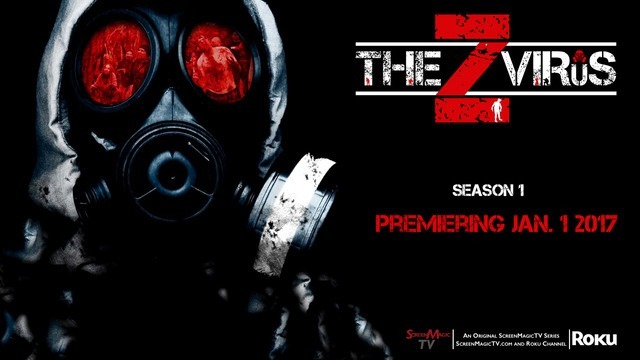 The Z Virus is a new zombie webisode style show that looks to be comprised of short snappy episodes. I had the pleasure to see the first episode Bunker Fever so here are my thoughts on it and what I would hope the rest of the six episode first season would entail. It starts off with a credit sequence that is very similar to the style used in The Walking Dead, while it did feel like a copy of that I was impressed with the quality of it. The rest of the nearly nine minute episode focuses on a nameless man exploring the dead world he lives in. I liked the fact there is no explanation given for the situation and that as the viewer you discover things for yourself, when a zombie first appears I was unsure how the lead character would react, but obviously he is aware of their existence. What occurs here reminded me a lot of the book The Remaining; a man leaving the safety of his safe bunker to scope out his surrounding area. There was a nice contrast between the darkness of his base and the sun drenched outside natural world. There are just a handful of the undead on show here but they look the part which is the main thing. They are of the slow, shambling variety which is always nice to see. The main character is armed with an assault rifle which he does use, yet the zombies he shoot, while reacting to the shots don't actually display any sort of damage or blood from being hit. I imagine this is down to budget constraints. Just as I was thinking the special effects would be non existent we get an over the top decapitation resplendent with blood and gore that seemed an apology for the lack of impact in the earlier moment. Sadly, again due to budget the sound effects are not great at all, they sound too loud for what was being shown on screen. Being such a short episode it left me wanting more, especially as it ended on a cliff-hanger. It was an entertaining time that worked at making the viewer want to know more about the world. While it does suffer in some areas overall this was not bad. 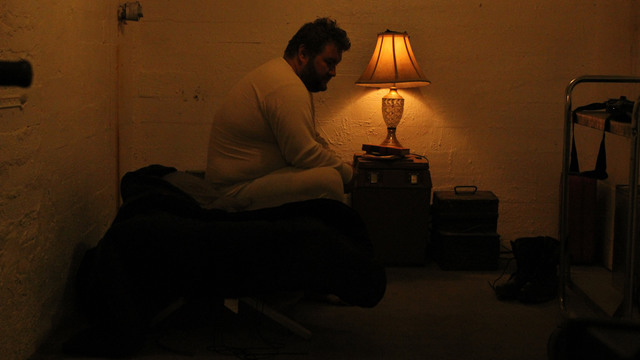 The Z Virus is available to watch at a variety of places including Screen Magic TV, Amazon Prime, and Vimeo on Demand.